Welcome to the CW Renew/Cancel Watch, and with nothing else to predict for Thanksgiving, one show gets an upgrade. All American: In a way, the show stayed steady this week despite declining in viewership. This is enough for an upgrade to "leans renewal" for the time being. 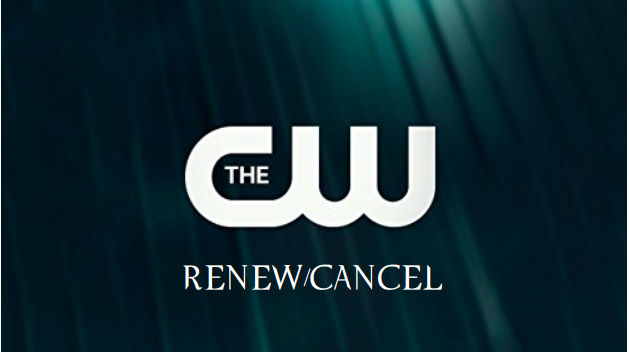 For people still predicting cancelation for it by stating that it is lower rated in delayed viewing and streaming than both Charmed and Legacies, let me remind you of one simple observation: the CW has not canceled a show that it gave a partial backorder for since it renewed Crazy Ex-Girlfriend and iZombie during the 2015-16 season. If the CW did not have faith in the show whatsoever, then it wouldn't be getting any more episodes. Any backorder, partial or full, is a positive for any CW show with a fighting chance for renewal. And it has been scoring around the CW median for the second week in a row, as a rounded 0.3 A18-49 rating has been the rating for all the CW Sunday-Thursday 9pm shows. 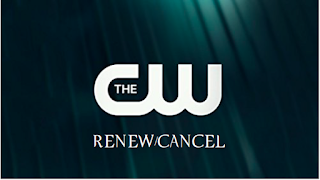 So, the line between renewal and cancelation has not been clear cut. Thanks, CW ratings collapse! What do you think of this week's predictions? Let me know in the comments below!